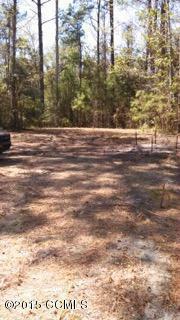 Building lot in Sea Gate Subdivision. 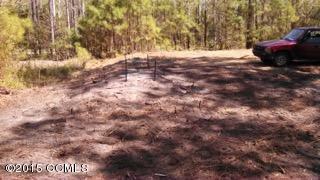 This interior lot has a 3 bedroom septic already installed. 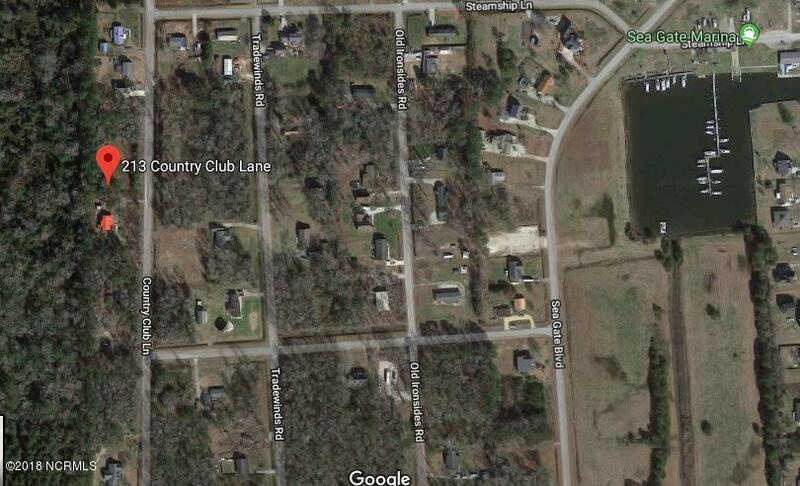 Subdivision amenities include a marina with boat launch and store, and community pool. Listing provided courtesy of Tom Stephenson of Century 21 Sweyer & Associates.